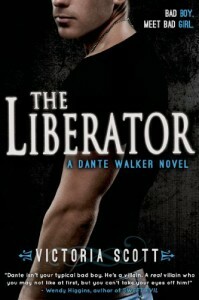 Who doesn't love a little Dante Walker? I fell in love with the guy from the moment I saw the cover of The Collector. If you haven't had the pleasure of meeting him, I suggest you add him to your reading list STAT.